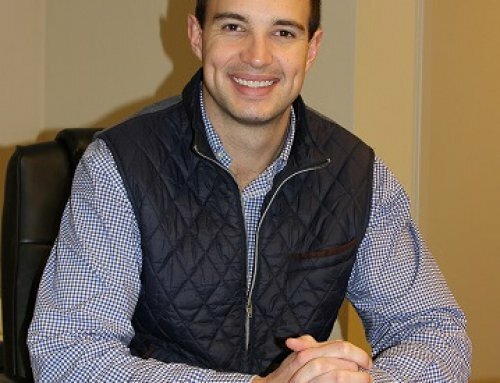 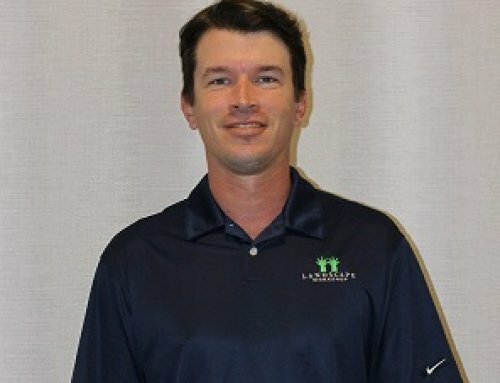 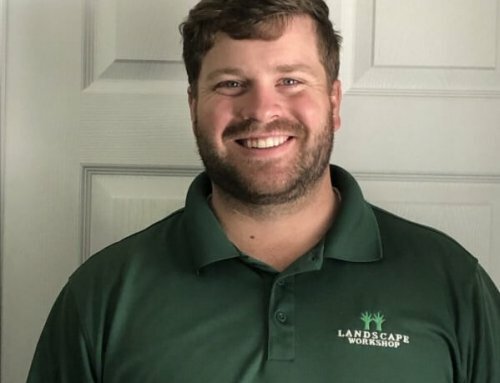 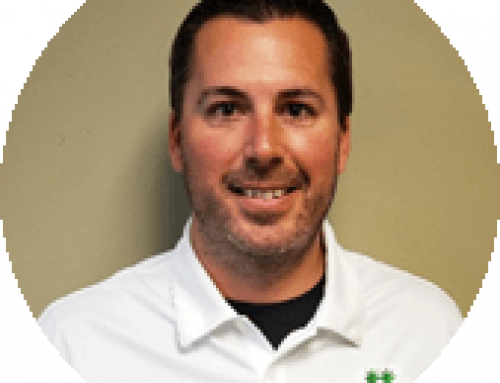 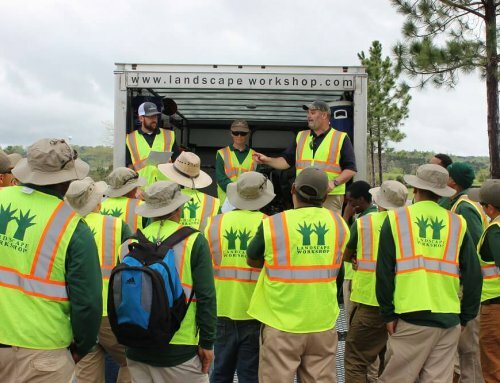 The National Association of Landscape Professionals (NALP) is the trade association for the landscape industry, representing the voice of more than 100,000 landscape professionals. 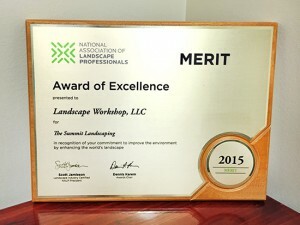 Through their awards programs, NALP strives to recognize professionalism and enhance public perceptions of the landscape industry and its professionals. 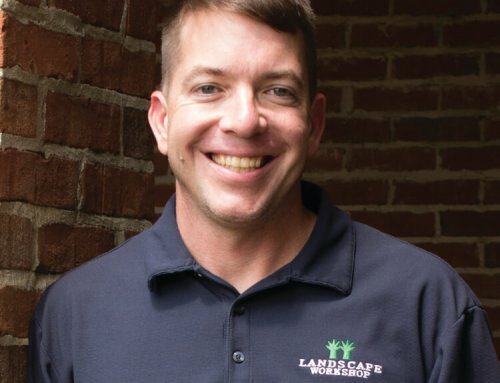 services provided by Landscape Workshop since its original installation in 1997. 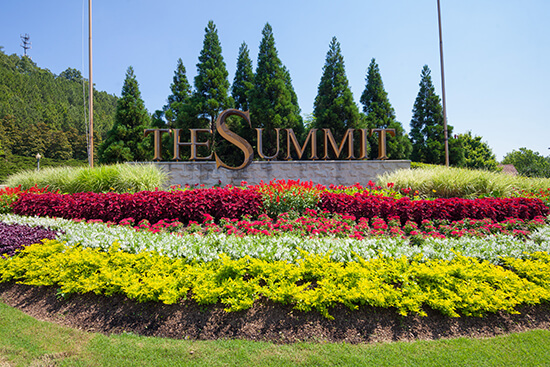 The Summit is set atop a glorious hillside with spectacular views, and we wanted our landscaping to be part of what gave it its charm and personality – to make the property transform from a shopping center into a luxurious getaway experience with vibrant color and greenery. 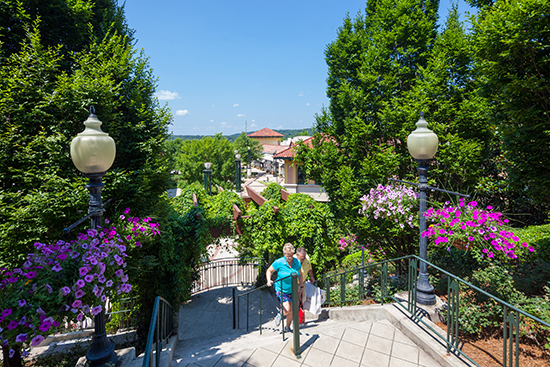 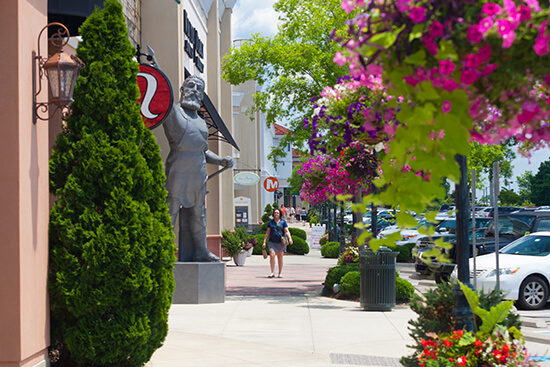 We take pride in the fact that after nearly 20 years of maintaining this property, The Summit holds a reputation for its landscaping and is known as a beautiful place to spend a day shopping or simply taking in the scenery. 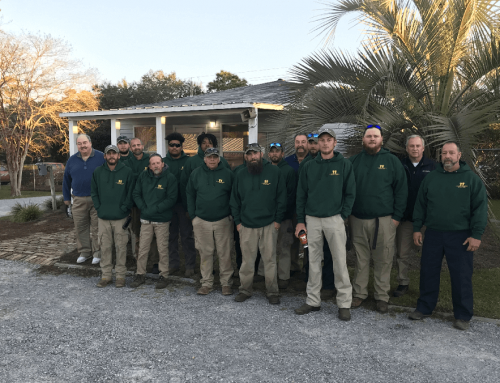 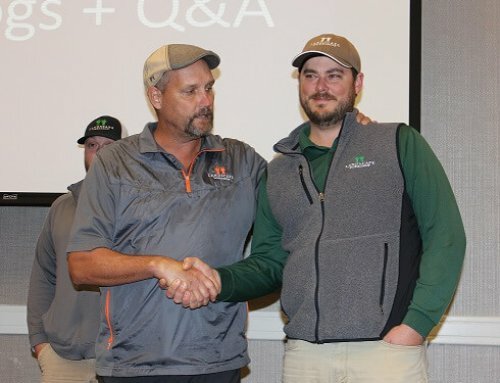 Thank you to The National Association of Landscape Professionals for recognizing our Birmingham crew’s hard work and dedication to this property.